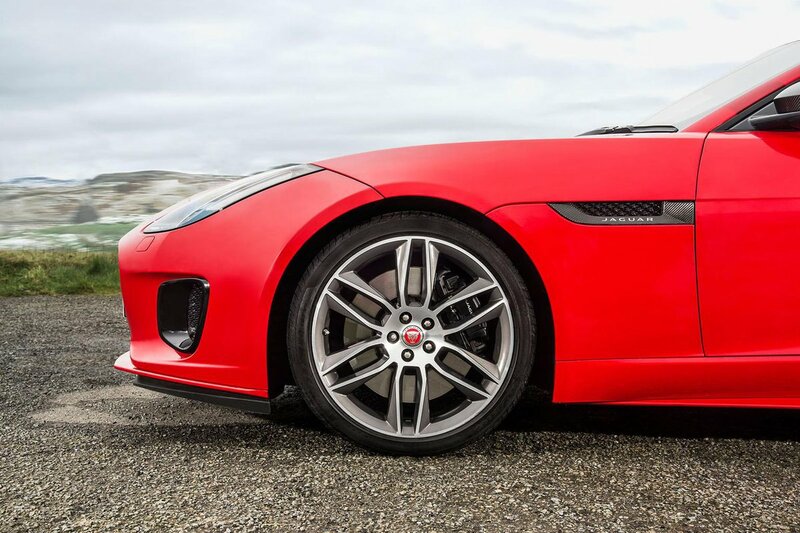 Jaguar F-Type Convertible Running Costs, MPG, Economy, Reliability, Safety | What Car? 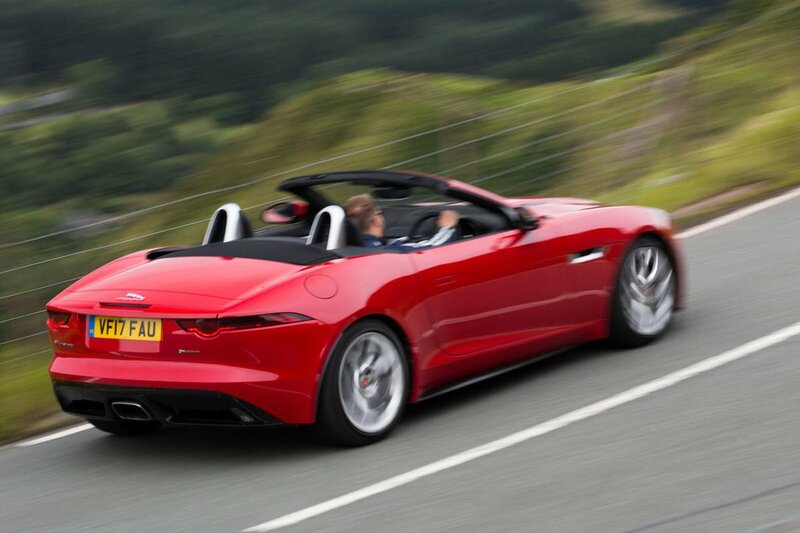 The F-Type Convertible is made to look decidedly dear by the equivalent 718 Boxster, which, despite being faster and better to drive, costs thousands less to buy. On the other hand, the F-Type is considerably cheaper than the 911 Cabriolet, especially in entry-level 2.0-litre form. Yes, the Porsche is faster, handles more sweetly and is considerably more practical, but the Jaguar will turn heads in a similarly effective fashion and is the more comfortable cruiser. Even the V8 R looks decent value when you compare it with rivals such as the inferior Aston Martin V8 Vantage Roadster. The SVR does start to look expensive considering it doesn’t cost much less than the Audi R8 Spyder once you’ve added a few options, though. Unsurprisingly, insurance and road tax (VED) costs will be high, whichever F-Type Convertible model you choose, and depreciation will be far higher than that of either Porsche rival. The four-cylinder F-Type is easily the best for fuel economy and company car tax, but it isn’t what you’d call cheap, while the V6 and V8 models will make you visit the petrol pumps regularly. 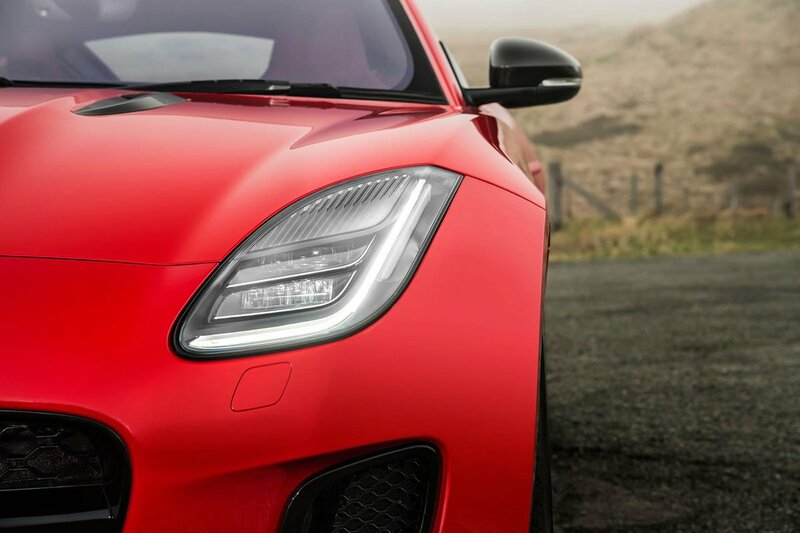 Every F-Type comes with xenon headlights (or LED units beyond the entry-level model), single-zone climate control, automatic lights and wipers and rear parking sensors as standard. However, it’s disappointing that you have to upgrade to the 3.0 V6 380 or one of the V8s to get full-leather seats, while upgrading from single to dual-zone climate control costs extra on all models. Other options include keyless entry, heated seats and a heated windscreen, while you might want to consider splashing out on the premium leather interior and aluminium gearshift paddles to make your F-Type feel plusher inside. The F-Type didn’t appear in the most recent What Car? ownership satisfaction survey, but Jaguar as a brand finished near the bottom of all the manufacturers featured if you consider only reliability. The latest What Car? reliability survey was further evidence of Jaguar’s problems in this area, with the brand finishing in the bottom quarter of the manufacturer league table. Again, though, the F-Type itself didn’t feature. At least the standard three-year, unlimited-mileage warranty and three years’ roadside assistance provide some peace of mind. Both can be extended at extra cost, too. 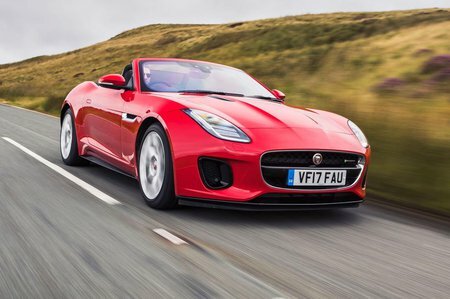 Like most rivals, the F-Type Convertible comes with stability control, four airbags and a tyre-pressure monitoring system. However, one feature that is unusual is the bonnet, which pops up in a collision with a pedestrian to cushion their impact. You also get automatic emergency braking (AEB) and lane departure warning as standard, while blindspot monitoring and lane-keeping assist are options. 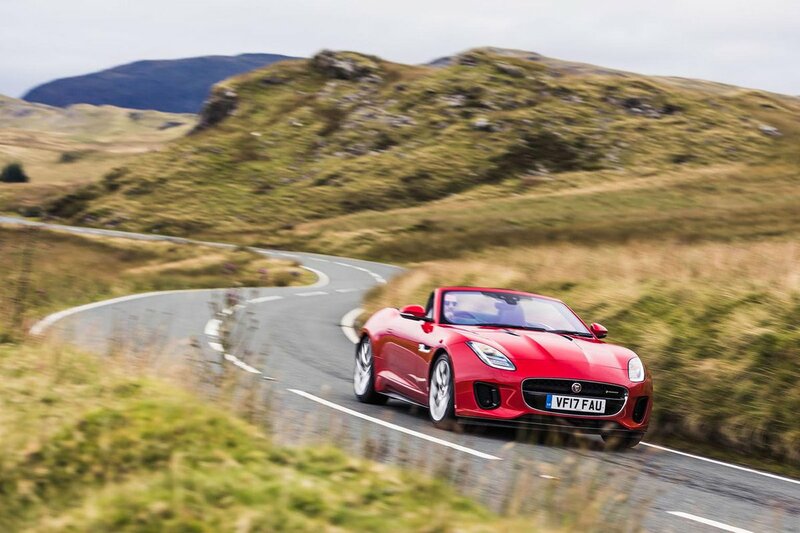 Unfortunately, the F-Type hasn’t been put through Euro NCAP’s strict crash testing programme, so we can’t tell you how well it will protect you and your passenger in an accident. The F-Type Convertible is comparatively good at keeping out thieves, though; it scored five out of five for guarding against being stolen in Thatcham’s security tests, along with four out of five for resisting being broken into. These scores match those of the 911 Cabriolet. 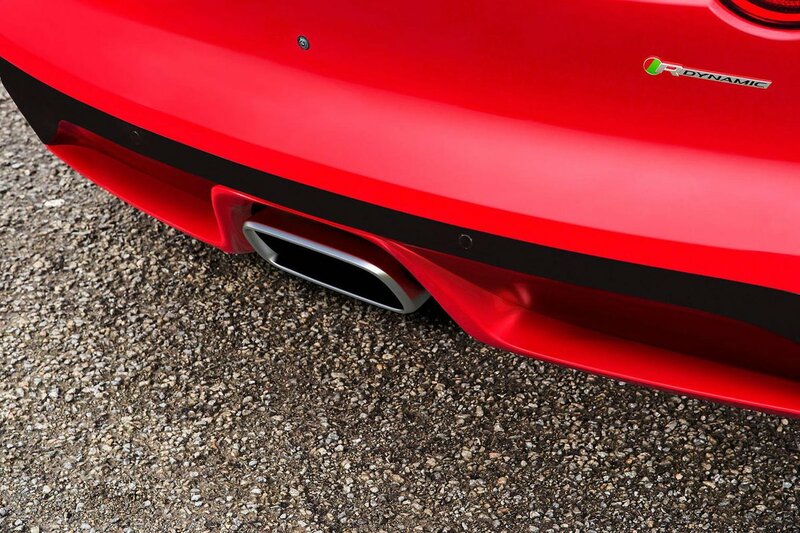 An alarm and engine immobiliser are fitted as standard to every F-Type, too.